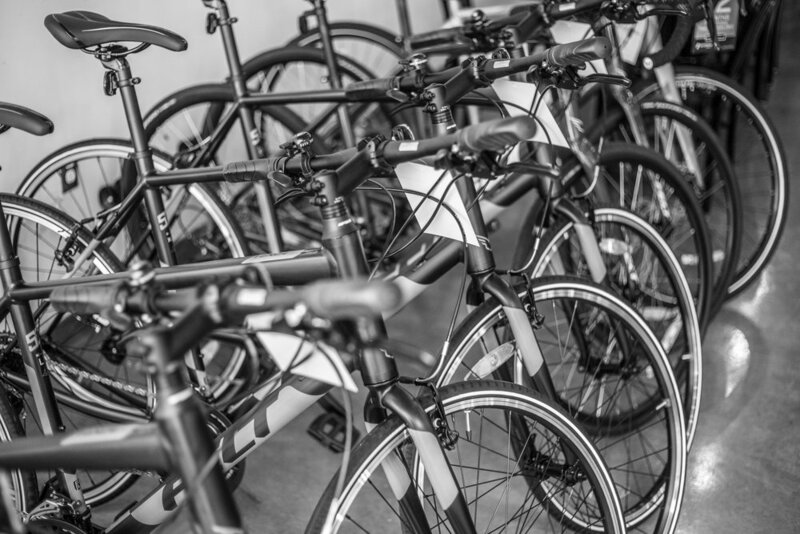 Our full-service bike shop works on ALL types of bicycles — from adding children’s training wheels to building (or rebuilding) your high-end carbon racing bikes. Our mechanics are efficient, friendly and will do exactly and only what needs to be done. Consultations are free, so if you have a wild idea of personalizing your whip — hit us up. We are normal folks who will explain your repair in plain English. And you can drop-off or pick-up any time the cafe is open. Wipe down frame and fork. Minor wheel true. Lubricate chain, cables and housing. Adjust derailleurs and brakes. Check and torque all major mounting hardware. Clean drivetrain; headset, bottom bracket and hub adjustment . Clean frame, fork and wheel. Comprehensive wheel true. Lubricate chain, cables and housing. Adjust derailleurs and brakes. Check and torque all major mounting hardware, Clean drivetrain; headset, bottom bracket and hub overhaul. We are a proud dealer of Felt Bicycles. Since 1994, Felt has innovated across road, time-trial and mountain bikes. Spokes Café & Cyclery offers many different models covering the entire range of the expansive Felt product line including city, trail, gravel, road, mountain and specialty styles. 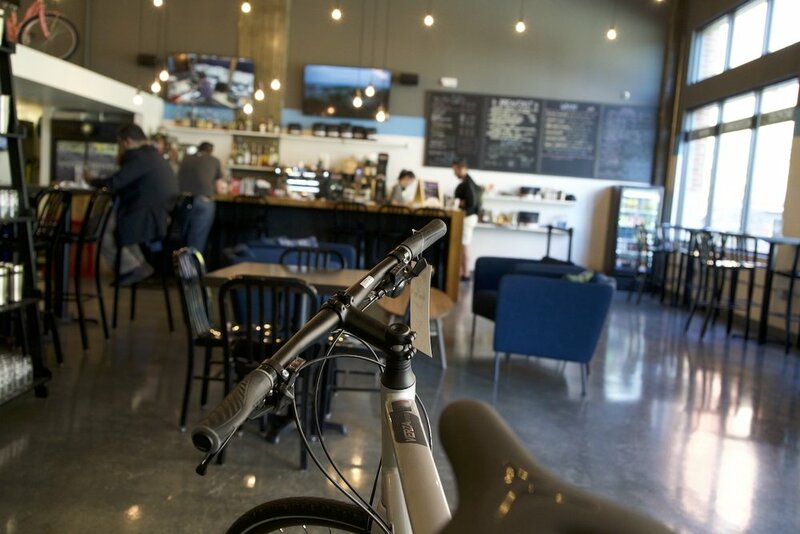 They are the hottest growing segment of the biking industry, and we are the #1 supplier of e-bikes in the Kansas City area. Whether you are looking for a sweat-free commute, some help flattening out the hills of KC, or to keep up with a faster riding partner, an e-bike might be a solution. Never worry again about city parking or carbon emissions. Felt has partnered with Shimano to create the most advanced and progressive e-bikes on the market. Spokes provides free financing on e-bikes (and regular bikes). Come take a test drive today. Our region is Dirty Kanza country, and gravel is our jam. Open Cycle is the Spokes provider for custom gravel bike frames. With four different models for all types of riding and the ability to build a custom drivetrain, you can build the bike of your dreams to your exact specifications.